Prenatal care, also known as antenatal care, is a type of preventive healthcare. What a woman eats and drinks during pregnancy is her baby's main source of nourishment. A diet that lacks key nutrients may negatively affect the baby’s development. 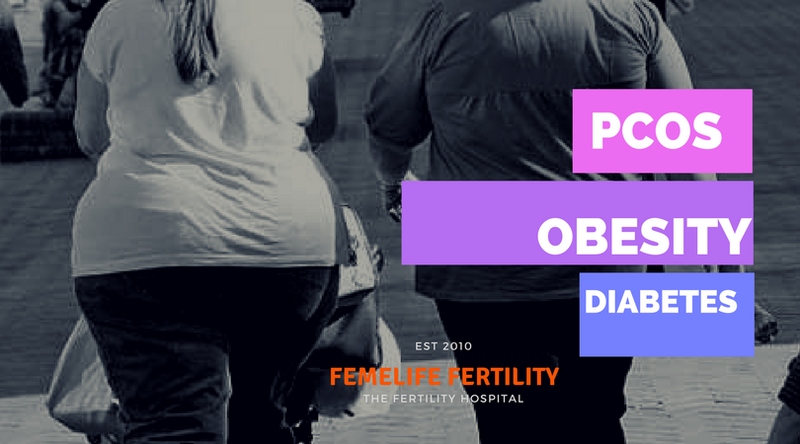 Poor eating habits and excess weight gain may also increase the risk of gestational diabetes and pregnancy or birth complications. Taking probiotic supplements during pregnancy may reduce the risk of complications such as preeclampsia, gestational diabetes, vaginal infections and allergies. 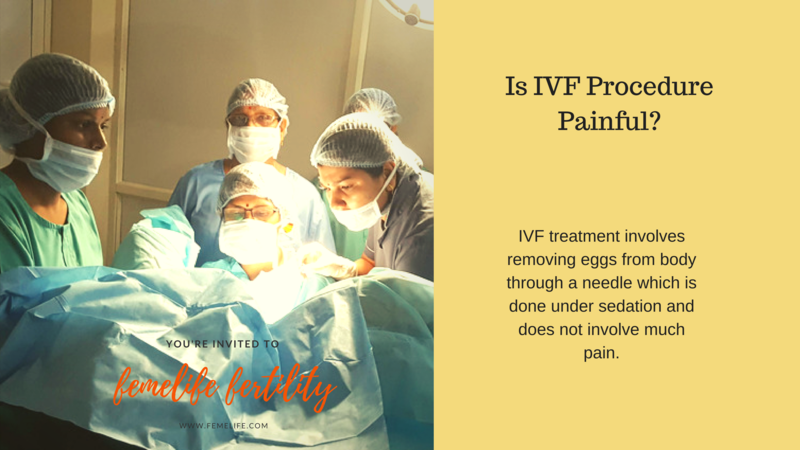 Eggs also contain more than a dozen vitamins and minerals, including Choline helps baby's brain and spinal cord develop properly, and helps prevent neural tube defects. Fish liver oil – Fish provides key nutrients that are two omega-3 fatty acids – DHA and EPA which are difficult to find in other foods. 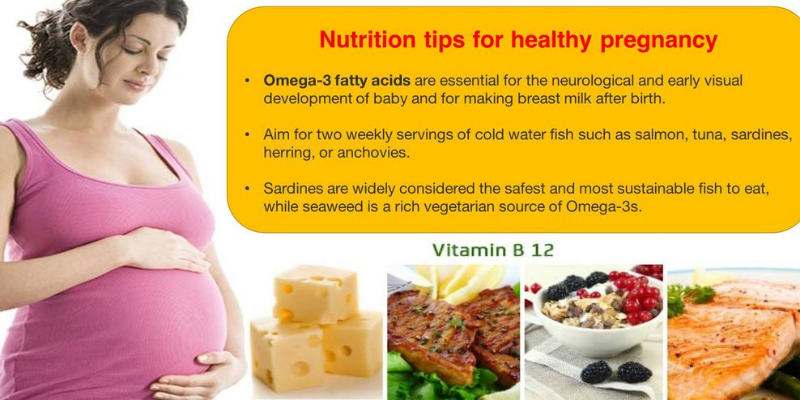 Fish is also low in saturated fat and high in protein, vitamin D, and other nutrients that are crucial for a developing baby and a healthy pregnancy. It is not recommended to consume more than one serving (one tablespoon) per day, because too much preformed vitamin A can be dangerous for the foetus. High levels of omega-3 may also have blood-thinning effects. Fish with high levels of mercury: Seafood such as swordfish, shark, king mackerel, marlin and tilefish are high in levels of methyl mercury, according to the Academy of Nutrition and Dietetics, and should be avoided during pregnancy. Methyl mercury is a toxic chemical that can pass through the placenta and can be harmful to an unborn baby's developing brain, kidneys and nervous system. Polycystic ovary syndrome (PCOS) is extremely prevalent in women of reproductive age.